Looking to host the best kids birthday party in Milton (Halton region) ever? 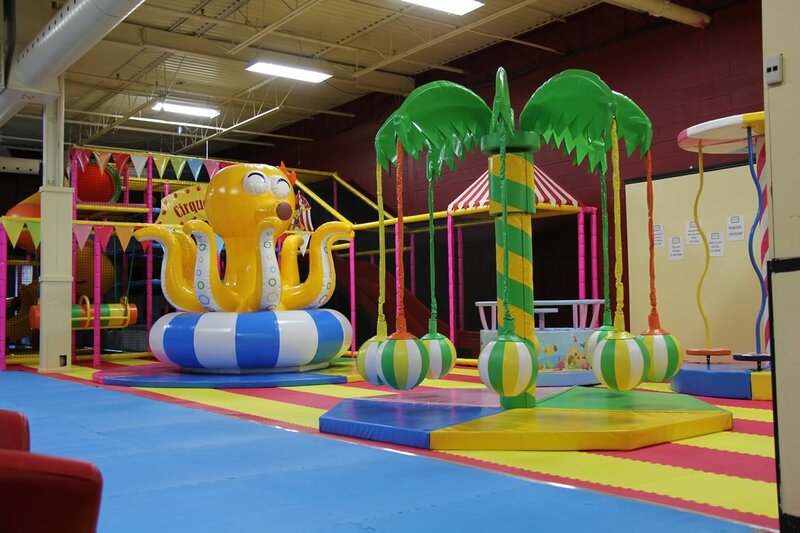 Let Cirque du Play Indoor Playground in Milton make your party memorable! Our party place is packed with fun and excitement! 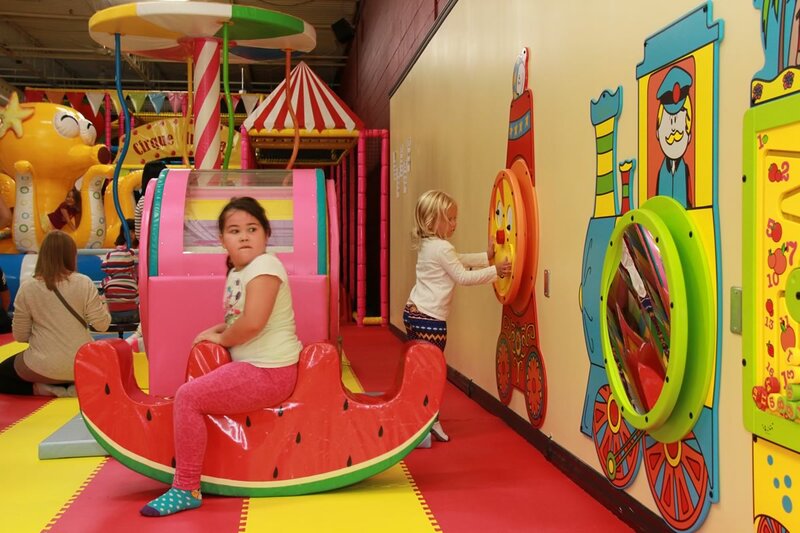 Cirque du play indoor playground is Milton’s premier kids indoor play and party place. 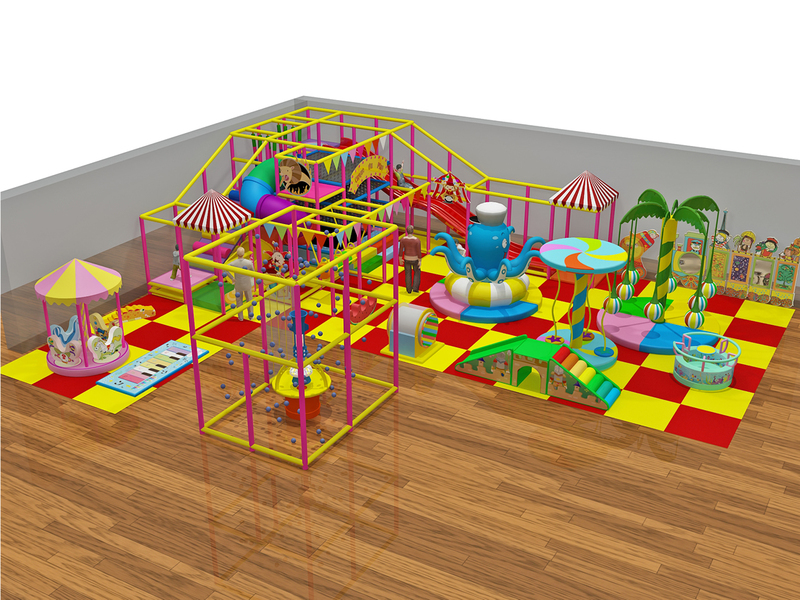 A fun filled entertainment centre witha variety of play attractions that cater to children ages 8 and under. Our indoor playground is an exceptionally safe and clean environment, fully equipped with sophisticated and amazingly fun play equipment. 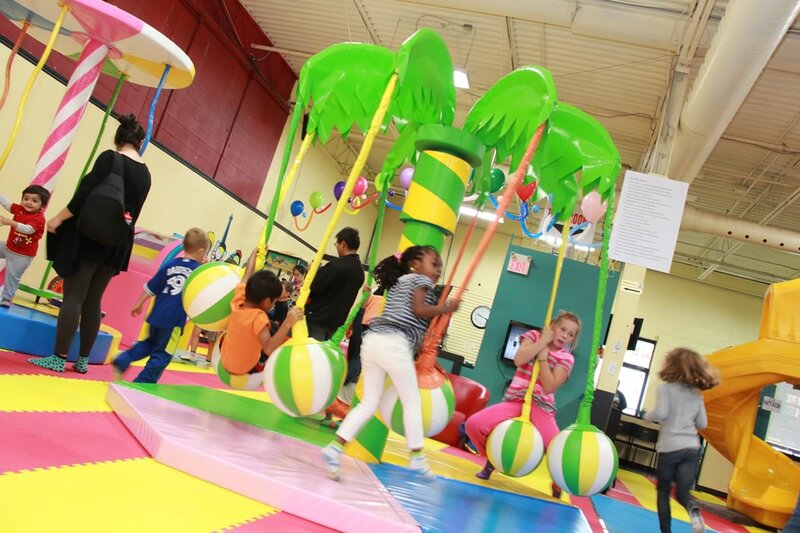 Some of which are : The mountain climber tread wall, our uniquely designed play structures, spider climber, kids carousel, wave slides, assorted games, a ball fountain, and so much more!!! Our party rooms are suitable for all party types and events- corporate parties, kid birthday parties, baby showers, field trips, etc. CHECK OUT OUR NEW PARTY PACKAGES AND RATES,SIMPLY UNBEATABLE! NOW BOOKING PARTIES!! Please check our calendar HOLIDAY HOURS and for EARLY CLOSURES. For health and safety purposes, all guests are required to wear socks while using this facility. “Thank you again for making my son’s birthday party a success, we all had a lot of fun. The two girls were very attentive and helpful. The guests that had been there before had all commented on how nice the renovations were and how much better the place looked. There was nothing that I could complain about, so nothing to improve this time! © 2014 Cirque du Play. All Rights Reserved.